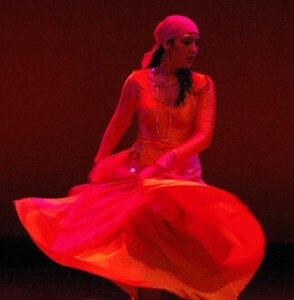 CLDC was founded in 2001, in Charlotte, NC to satisfy the desire of Latin American children and their families who expressed an interest in preserving their Hispanic heritage of traditional music and dances, as well as to share this heritage with others. 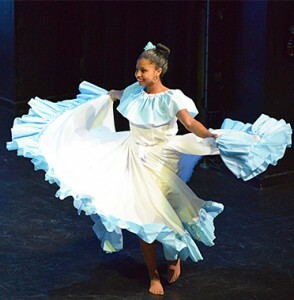 The Carolina’s Latin Dance Company is a non-profit organization that uses the most authentic representation of Latin American folkloric dance to promote cultural acceptance and understanding. Make your payments and donations online.